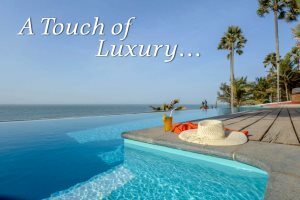 As specialists we're able to personally select the very best hotels in The Gambia, the finest most dazzling properties, many of which are exclusive to us. They all have a certain something, and they are all exceptional in their own way. 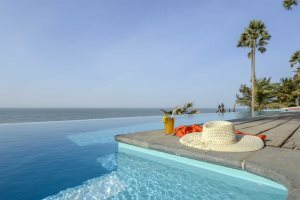 Whether boutique, barefoot, indulgent or contemporary luxury take your fancy, see what a touch of luxury looks like in The Gambia in our series of blog posts. 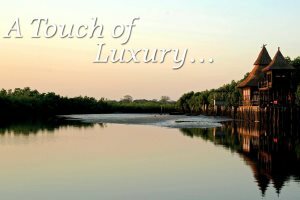 Add a touch of luxury to your holiday in The Gambia by choosing to stay at one of our fantastic and rewarding boutique luxury properties. Barefoot luxury comes in many guises. 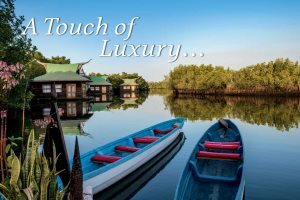 Find out what intriguing experiences we have within our collection in our touch of barefoot luxury post. 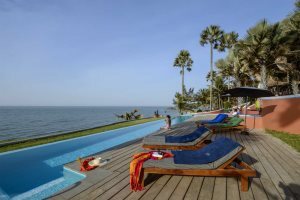 Unwind at one of our many beachfront hotels; make the most of the beautifully designed rooms and exceptionally friendly service; relax by the pool or in the spa as the ocean rolls endlessly onto the soft sands. Small but beautifully formed, our collection of boutique hotels is all about attention to detail: individually designed rooms, exceptional personal service, and views that will take your breath away. 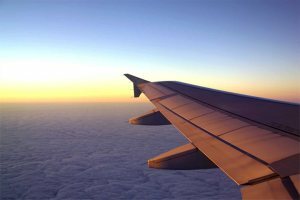 We're the only UK operator to offer Star Class / Star Plus flying, available on all our Titan flights from Gatwick during the winter. 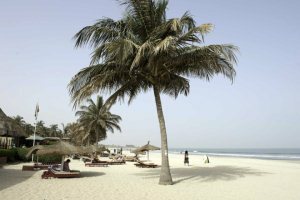 Relax and unwind in the Gatwick and Banjul airport lounges, safe in the knowledge that everything is taken care of for you. 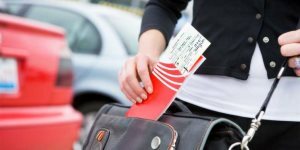 Lounge access is complimentary for those booking our Star Class or Star Plus with Titan Airways from Gatwick. 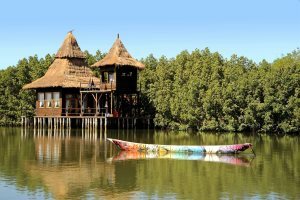 Speak to our reservations staff about pre-booking lounges at Gatwick, Manchester & Birmingham airports - prices from £21, and Banjul Airport from £15. 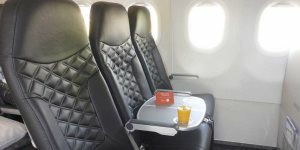 Star Class / Star Plus is available on all our Gatwick flights throughout winter, offering a wide range of benefits which are not enjoyed by passengers travelling in economy. Beat the queues at our dedicated check-in area. 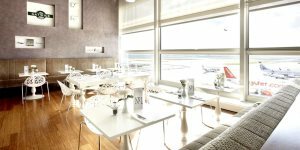 Make the most of airport lounge at Gatwick and relax in style. Escape the crowds and relax with a quiet drink before boarding the plane. Beat the rush and board the plane before anyone else. Door-to-door service, from the airport to your hotel. 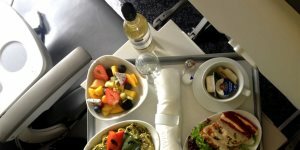 Complimentary bar service including champagne on boarding for Star Plus passengers. Very relaxing holiday. 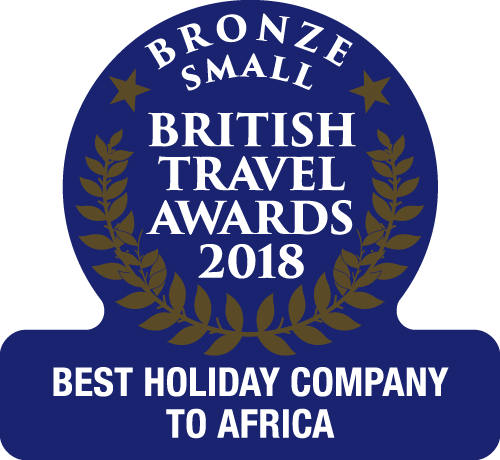 Thank you to the staff at The Gambia Experience and Ngala Lodge for making it such an easy experience.